Area and boat briefing. Provisioning. 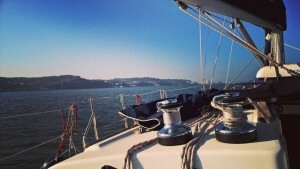 Relaxing tours in Tagus River to get used to the boat. 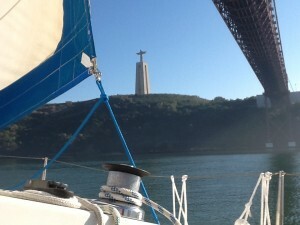 Soft tour within Tagus River till find the Atlantic Ocean. 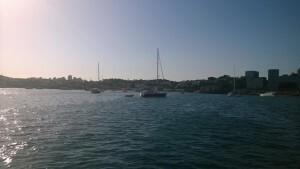 Spend the night anchored in the Cascais bay or in marina. 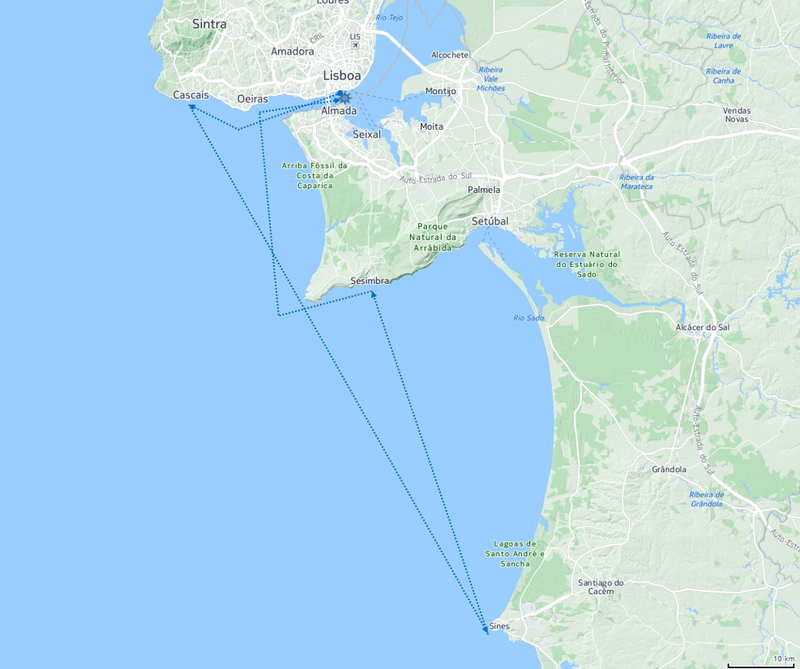 Atlantic Ocean navigation. 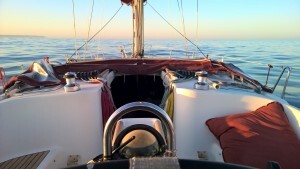 Heading 155ºor SSE. 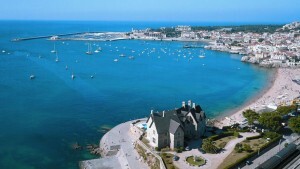 Stay the night and the next day at Sines. 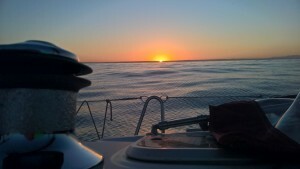 Atlantic Ocean navigation. 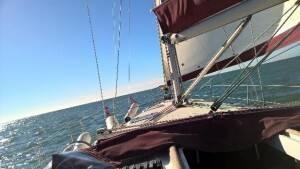 Heading 340ºor NNO. 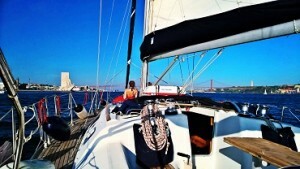 Stay at Sesimbra for the night in the marina. 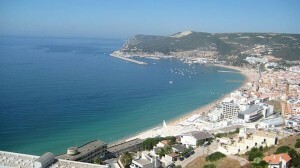 Nice opportunity as well to spend the next day discovering Sesimbra. 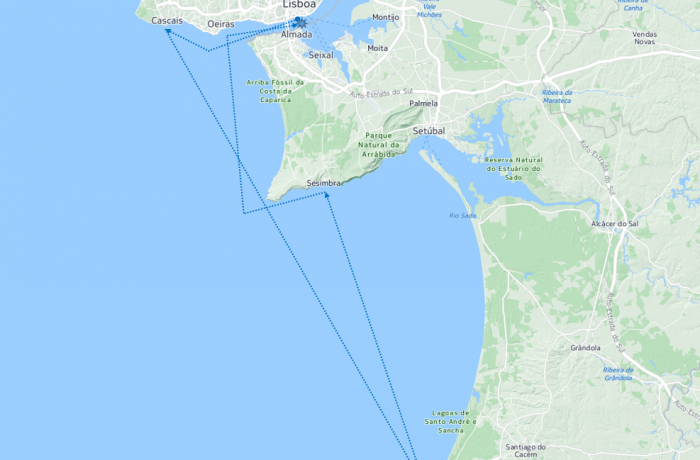 "On August 15, 1201 was granted to the inhabitants of Sesimbra the Charter of Foral, regal document of Sancho I of Portugal implementing the rights and duties. 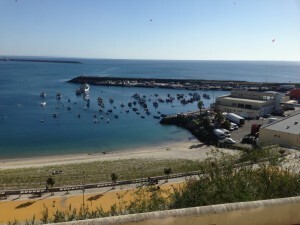 It was the reign of King Dinis, sixth king of Portugal, who created the Ribeira de Varzim Sesimbra, a small fishing village by the sea. The village has grown and became village at the time of the Discoveries. 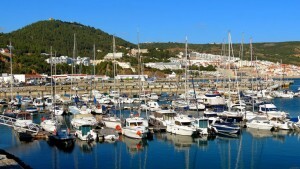 Sesimbra has become an important port of shipbuilding and ship supplies. 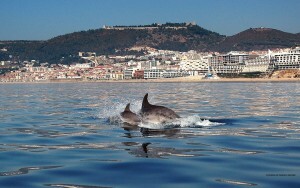 Sesimbra is currently one of the main fishing port, fresh fish in all restaurants is something to enjoy."